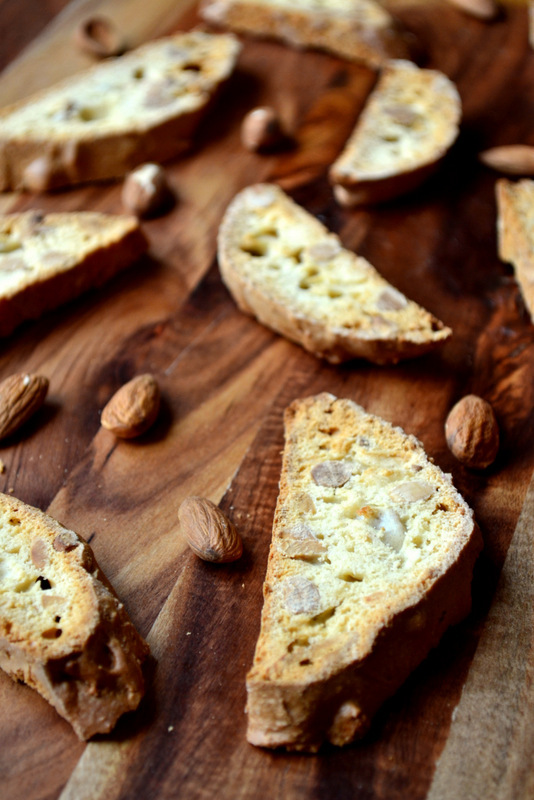 Takes me back to my childhood, my mother was always making biscotti. Lucky YOU Ron. I did not have biscotti till I was an adult.